Gionee a china based mobile manufacturer has introduced several Android smartphones this year and Gionee Gpad G2 is one of them with 5.3 inch Display . 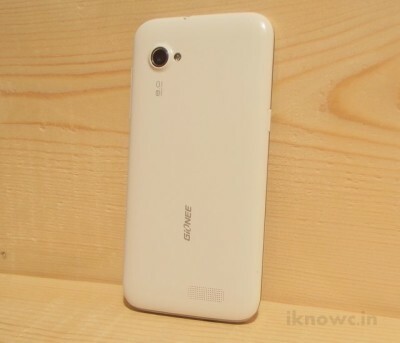 Gionee Gpad G2 is succesor to Gpad G1 ( review and unboxing ) . It comes with lots of free stuff to attract the user . 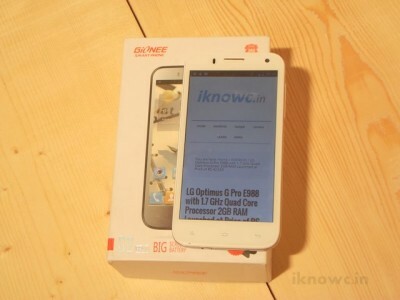 Well , it runs on Android 4.1 jelly bean OS , powered by 1.2GHZ MT6589 Quad core processor paired with 1GB of RAM . 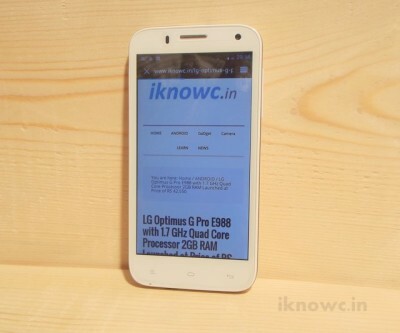 It has Dual Sim access , supports 3G on both the SIM card slots . The MRP of the G2 is 17,499 but you can own it for RS 13,899 . The box pack includes handset ,16GB free Memory card , charger , 3000mAH battery , Handsfree , USB cable , Screen Guard , User manual and bunch of other documents . 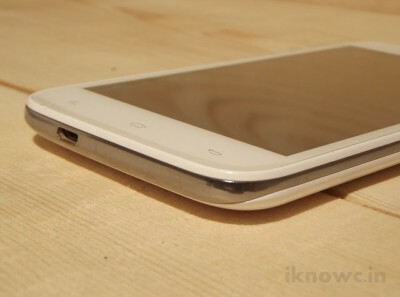 The Gionee G2 Gpad has 5.3 inch capacitive touch screen display having qHD ( 960 x 540 pixels ) resolution . The display is bright enough to please your eyes indoor but may disappoint you while experiencing it outdoor . The display size and resolution is quiet good for watching movies and playing games . Touch response from the device is also pretty smooth . 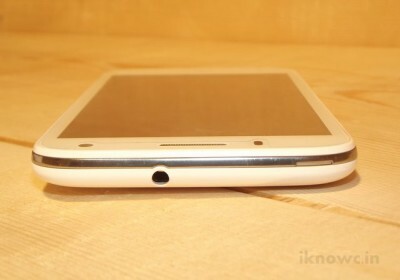 The Gpad G2 runs on Android v4.1 jelly bean OS with bunch of customizations . The company has made many suitable changes in comparison to its predecessors . Basic operations on the device are and even while performing multitasks there is hardly any sort lag that you can notice . The handset comes with preloaded Asphalt 6 and bunch of other games . The G2 comes with pre-loaded Asphalt 6 , we played the same and many other games with any sort of lag . The overall the performance of the device is smooth . The Gionee G2 is powered by 1.2GHZ Quad core Processor paired with 1GB of RAM . The main attraction of the phone is 3000mAH battery , Quad core processor , 1GB RAM , 8MP rear auto-focus camera . The battery backup of the device is fairly good (3000 mAH ) . The rear of the device packs with 8MP Auto focus camera and 2 Mega Pixel rear camera . 5.3″ capacitive touch screen display ( 960 x 540 pixels ) . 1.2GHZ Quad core CPU cortex A7 , 1GB RAM . 4GB ROM ( internal storage ) , Expandable memory up to 32GB . Dual SIM ( micro + standard ) . Digital Compass , G-sensor , Light sensor . 8megapixel AF rear camera with LED flash and 2 Mp front facing camera . We will Soon provide you the full review on the GPAD G2 .